Every year I look forward to the opening of rockfish season on the central coast. 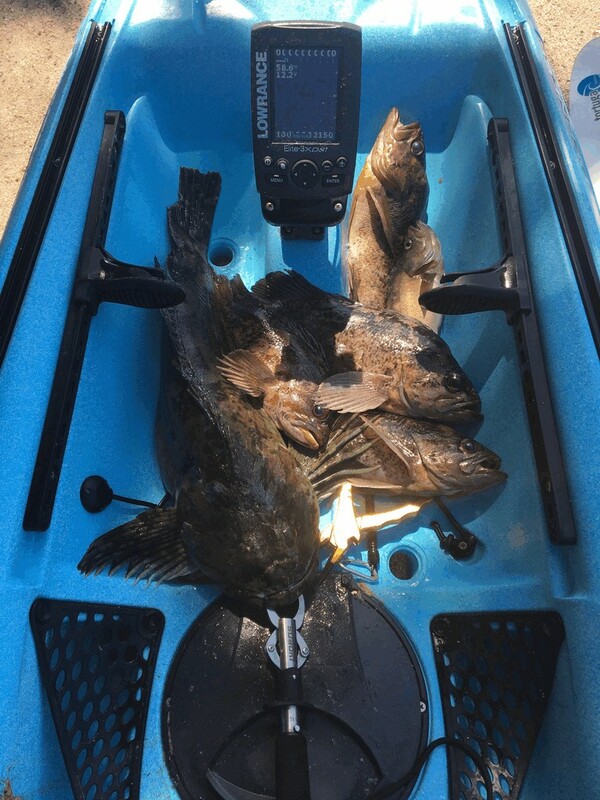 Several times during the season and throughout the summer, I can head out with the family to enjoy the coast and get in a little kayak fishing. It seems most guys head to Carmel for their kayak fishing adventures, but I tend to prefer the Pacific Grove side of the Monterey Peninsula purely for the fact there are less anglers, and there’s easier access to the shoreline. The downside? Smaller fish. Lots of quantity, but often less quality. Long before my wife and kids wake up in the morning, I’m making my push off in the kelp-lined rocky and sandy shoreline, eager to enjoy a few hours of rod-bending fun on rockfish, cabezon and lingcod on light tackle. 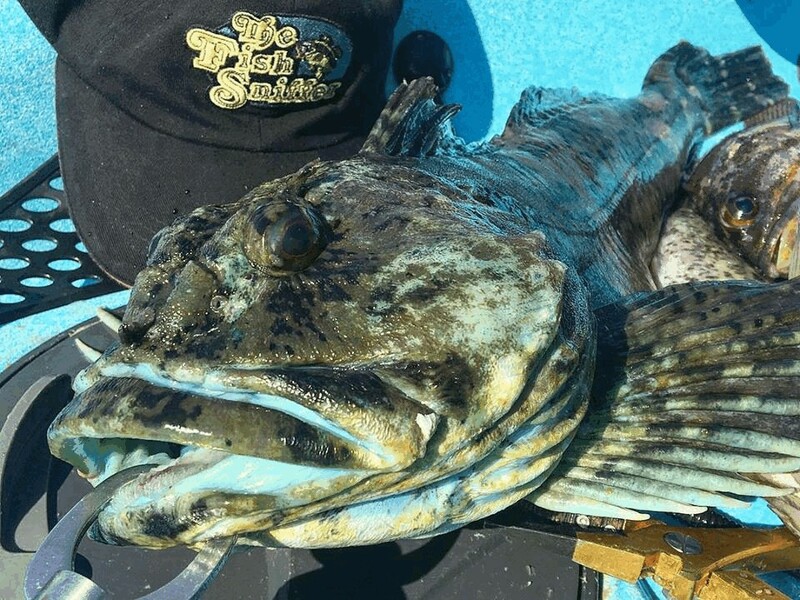 But on the morning of June 7th, I was close to being empty handed after almost two hours of a scratch bite with only a few small blue and black rockfish that I had released. After three straight years of fishing Pacific Grove, I’ve found a few different elements to be true for bottomfish. 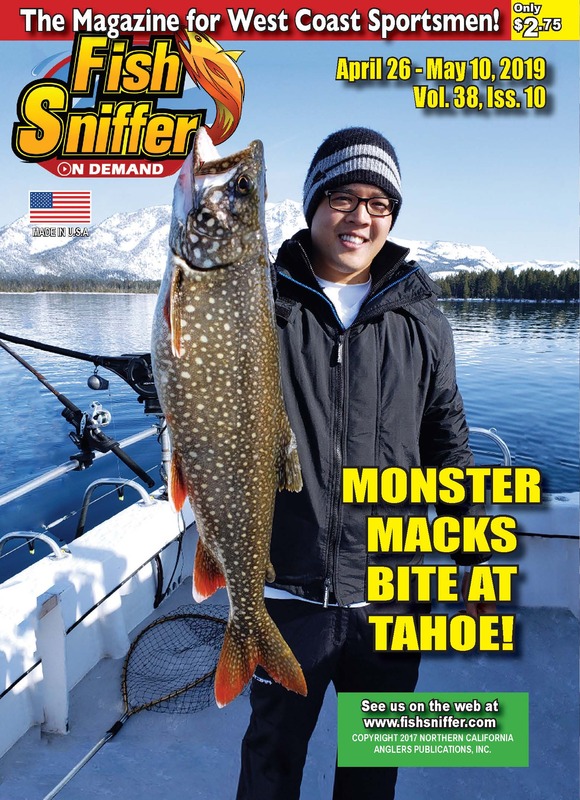 In terms of baits, smaller offerings produce more action. 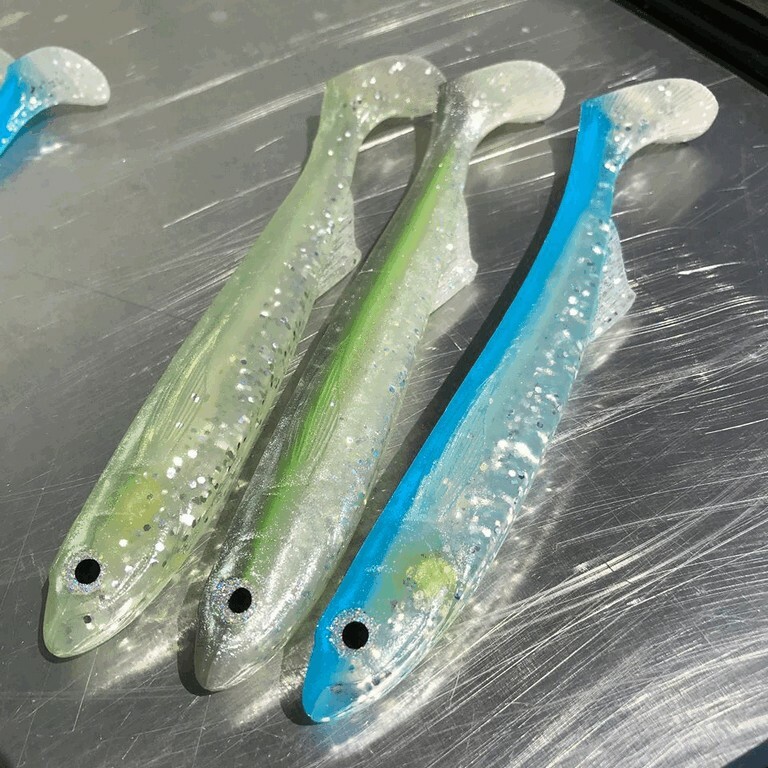 Examples include the five inch JRP (Instagram @jrpfishing) swimbaits on three-quarter ounce heads, and bright colored Pucci two ounce spoons. In terms of structure, isolated pieces of rock in the middle of sandy areas tend to hold more numbers and a variety of fish, rather than fishing close into the rocky shoreline itself. Still, armed with that knowledge, I struggled that morning. It was wasn’t until I accidently found a rock that I hadn’t marked on GPS in previous trips that I started getting some good action. With only an hour left before I had to paddle back in, I worked the same rock over and over, getting strikes on a chartreuse and green Pucci spoon several times on each drift. On my fourth drift, I hooked into something substantial that began pulling my kayak towards shore. 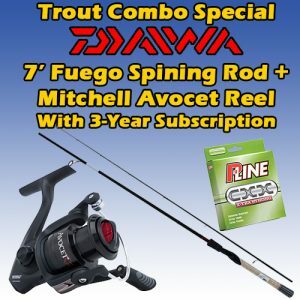 It tested the ability of my Phenix Maxim rod and Daiwa Tatula reel, making several hard runs towards the bottom and at times felt like dead weight. Eventually, the brute gave up and I hoisted it into the kayak – a beautiful cabezon, possibly one of the biggest I’ve caught in Pacific Grove. It later taped out 23 inches and weighed eight pounds. I was back to the same exact rock after a couple whacks to the head of the cabezon. I scored several other rockfish including a beautiful china rockfish before heading back to the beach. So, let’s talk about this rock that finally gave me the action I was looking for. At highest point of the pinnacle the depth was only 18 feet, but the depth dipped all the way down to 43 feet in span of only 15 yards signifying a steep wall was present. The fish were relating to the downward side of both the wind and current, with both working in my favor. There was also evidence on sonar suggesting that baitfish were also relating to the break the pinnacle provided. When I first launched that morning, the wind and current were both flat, and there was visual evidence of surface baitfish activity. When the (big) incoming tide and wind picked up, they apparently packed into a ball and moved in behind the large pinnacle. So, my original knowledge and prior experience still applied that day, its just the scale of what I knew just needed to be put into a bigger perspective. 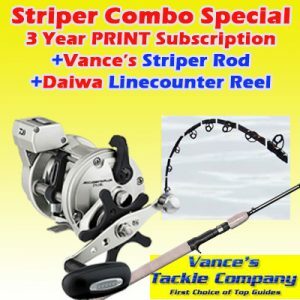 Rockfishing is typically “easy” but like any other gamefish, certain situations force you to think outside your comfort and competency – that can mean the difference between a good day catching and a good day fishing.